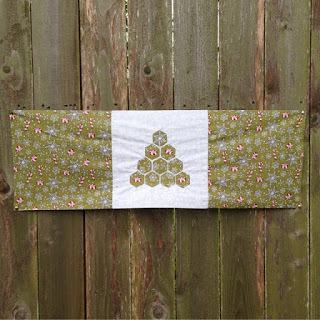 Do you receive the Quiltsmart Newsletter? Have you visited their blog lately? If not, you could be missing out on some great projects. Recently at the Teacup Cottage we have been holding weekly drawing for Quiltsmart ZigZapps. But that's not only treat we have for you! 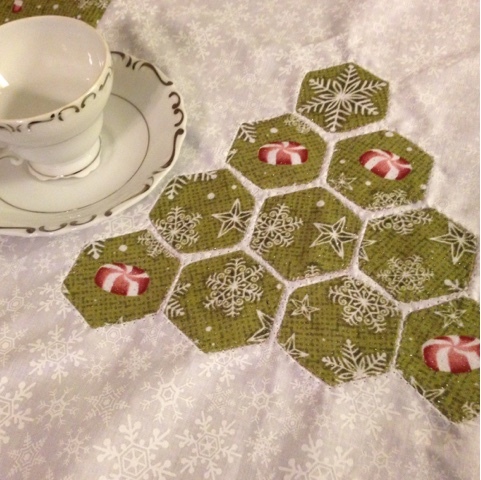 The latest issue of the Quiltsmart Newsletter features a free Christmas table runner pattern. I had so much fun making this minders Chrismtas tree runner. 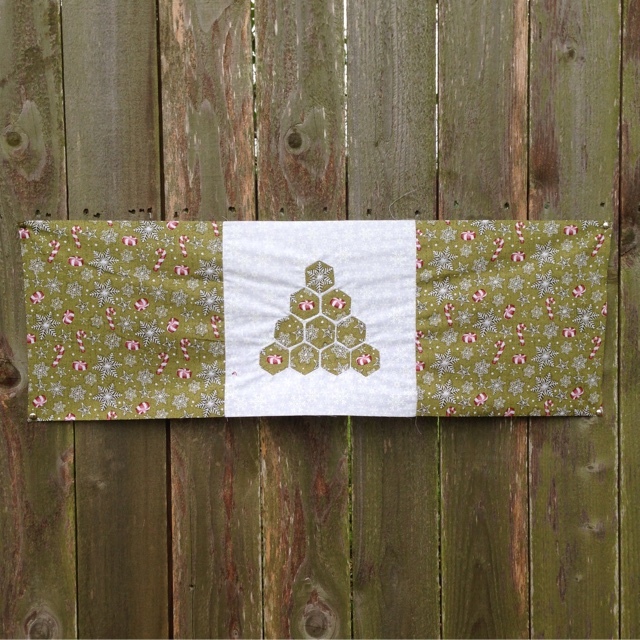 If you'd like the pattern and haven't signed up for the newsletter, visit Quiltamart's blog for the pattern and more! !